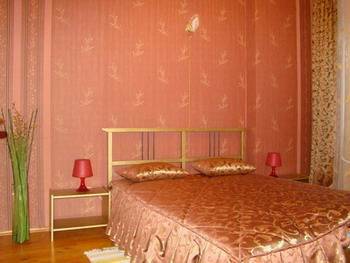 A nice and comfortable two-room apartment located right in the city center. One minute of walking to the Victory Square metro station. There are plenty of good restaurants, bars and shops nearby. 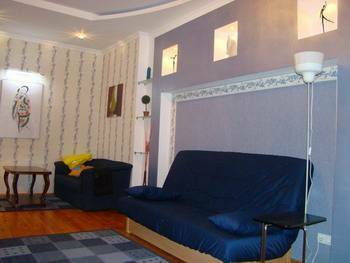 The apartment has been tastefully designed and decorated with morden materials and is fully furnished and equipped with everything that you need to make your stay in Minsk as comfortable as possible (TV, DVD, phone, iron, fridge, microwave, electric kettle). 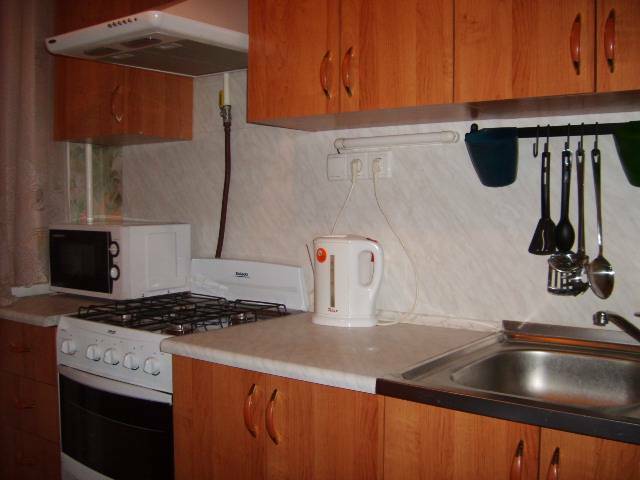 Fish Restaurant "Porte Del Mare"
Apartment is situated on Ploschad Pobedy metro station, in the Minsk centre.